Linden Hills UCC invites all to join in this four-part series. 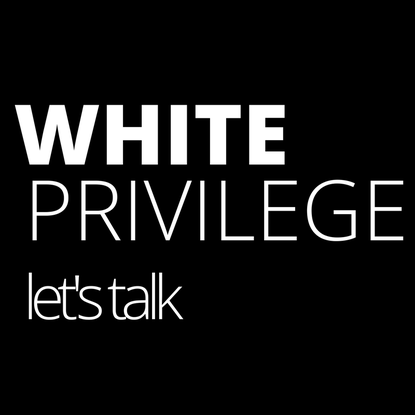 This series will take its shape from the United Church of Christ's "White Privilege: Let's Talk” curriculum. We will start by reflecting upon our Spiritual Autobiographies through the lens of race, along seeking other perspectives by reading spiritual autobiographies from writers of several races. We will consider the racial history of the Twin Cities area, including facets that have not been a standard part of school curriculum, so may be new to many of us. We'll also look at the phenomena of norming and stereotype threat, and be introduced to critical race theory as a framework for analyzing racial incidents large and small. All the while, we will endeavor to build a space of trustworthy listening for each other and practice mindful communication skills. Rie Algeo Gilsdorf is interested in the intersection of spirituality, social justice, and education. She is member of St. John's Episcopal Church, Minneapolis, where she has led learning experiences for the Facing Race ministry. Rie currently works for Pacific Educational Group, coordinating racial equity seminars for PreK-12 schools and districts, and is a Courageous Conversations About Race affiliate practitioner. Please register at https://www.lhucc.org/white-privilege/ or contact Pastor Eliot Howard at 612-597-5533. The church number is 612-927-4603. The cost of this series is $30.00/person. $45.00 maximum per family. Scholarships are available. This series is planned for participants of middle school age and all ages older. While people may not be able to attend all four sessions, participation in as many as possible is highly encouraged. Linden Hills UCC is located at 4200 Upton Ave. S in Minneapolis.